1. 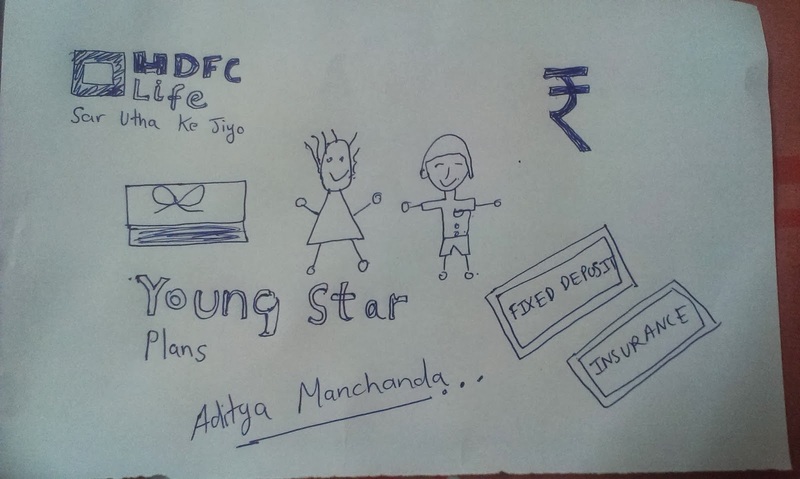 A Fixed Deposit From HDFC Bank: A fixed deposit will help me save for my child in need of his Education and Needs. The fees in education is becoming so high that I need to save from today so I may not face any difficulty in times of need. a. Easy Investments with High Returns. b. Convenience of booking deposit through NetBanking. 2. 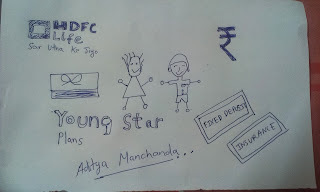 HDFC Young Star Plan : The HDFC young Start Plan will help me to save for my child for his Education, Marriage and in for other phases of Life. There are various option available. This will help my child in his every need. 3. Insurance Plan from HDFC : We might think each day what will happen to our loved ones and our children in our absence. We need to provide them some security which will help them in their needs when we are not there. An insurance plan will make their future secure. 4. Teach them Good Moral Values : Teaching them good moral values will help them to be a better person. Helping everybody, Honesty , Respect and Integrity this is what BlogAdda.com made us teach previously. 5. Teach them to Keep Environment Clean: Teaching Children about keeping the environment Clean. This will help save our Mother Earth from the issues which are being faced. There are a lot of points but mentioned some of the important ones here. Secure Future is what we Think and can Provide with HDFC Bank Policies.